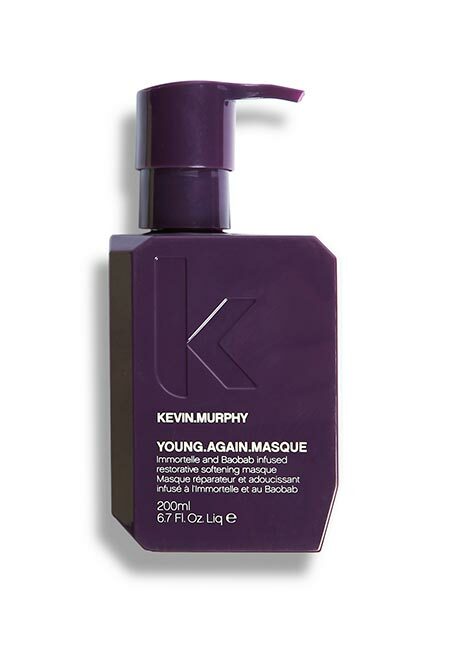 A deep conditioning restorative masque with a complex of Amino Acids, Quinoa, Immortelle, Lotus Flower and Baobab Seed Oils to renew youthful lustre to dry damaged or brittle hair. 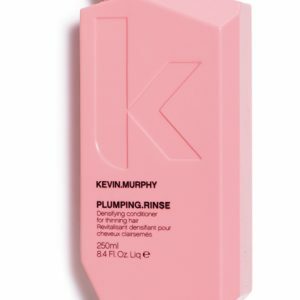 How to use: Apply to freshly washed hair, massage into hair and scalp for 5-15 minutes. Follow with YOUNG.AGAIN.RINSE. Contains abundant antioxidants and vitamins and is also a rich source of Flavone, Phenolic acid, Lactone, and Polyose. Posses a noteworthy array of vitamins including A, D and E, with Vitamin E being a superior antioxidant that helps fight ageing. 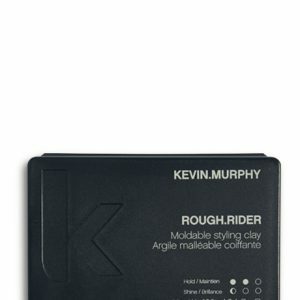 Provides moisturising benefits to the hair while improving elasticity and tone. It also encourages regeneration of hair cells. Binds to the hair shaft and penetrates the cortex, bringing moisture and repair deep into the hair while making it shiny. It is one of the best sources of protein and Amino Acids while being gluten free. Provides repairing and soothing properties. 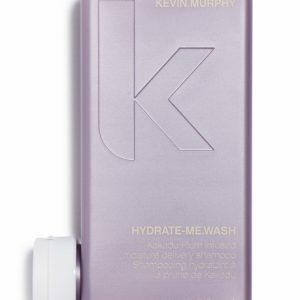 A highly soothing emollient that leaves the hair soft and supple. Lotus Flower Extract purifies, rebalances and refines hair texture. 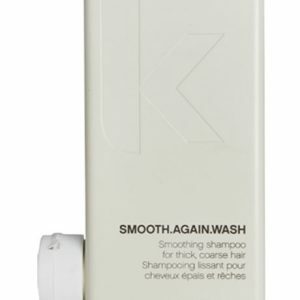 Rich in proteins, this extract reinforces hair strength and provides intense hydration, softness and elasticity. Known for its ability to adapt to the harshest climates, Orchid Extracts are moisturising and protect the hair from moisture loss. While creating a skin-like barrier to lock in moisture, Phospholipids have an antioxidant effect when combined with Vitamin E.